Lowest price. Pay only $699 for the Janome 760 Platinum small sewing machine. 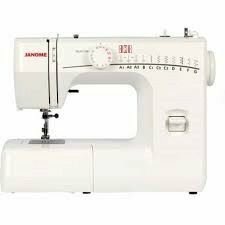 This is an ideal machine to take to classes, the Janome 760 Platinum sewing machine. It is only 6 KGS. 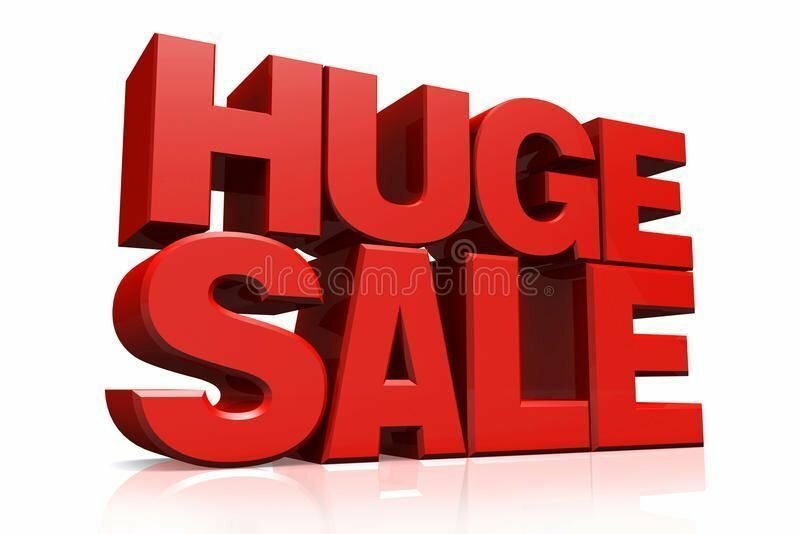 It is ideal for taking to scrape booking classes. Ring us to enquire about trading up to this machine. 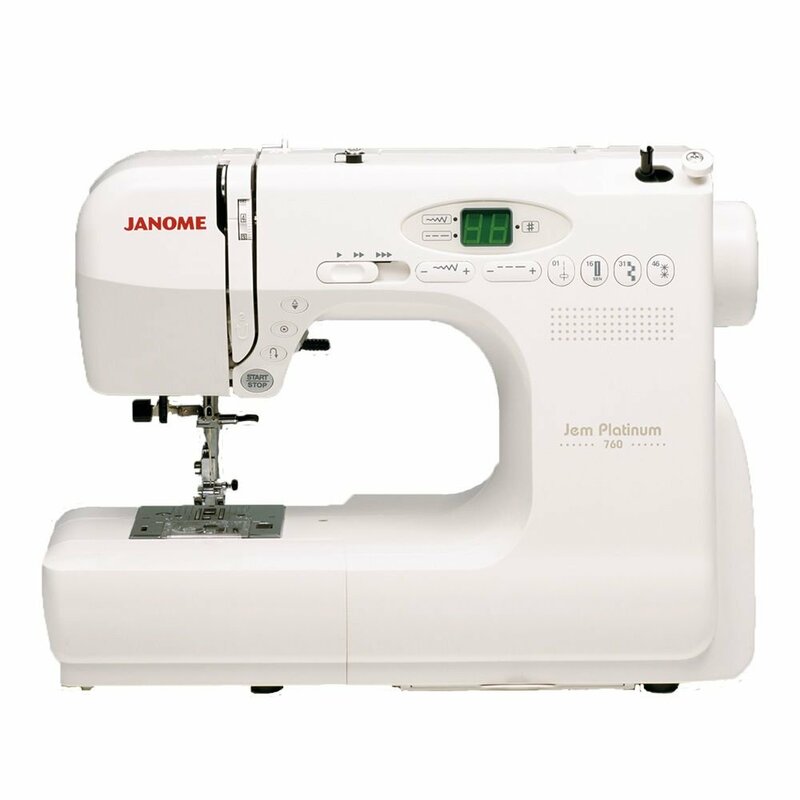 The Janome Platinum 760 sewing machine is an ideal machine to take to classes. It weighs only 6 Kilos. It's computerized sewing that's easy to take along. 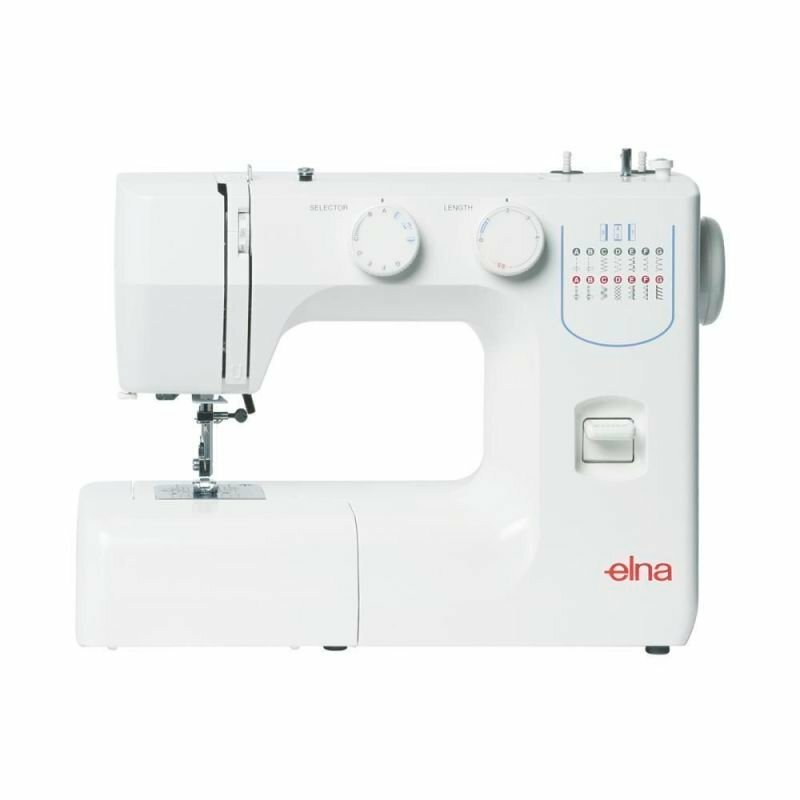 The Jem Platinum 760 is a compact companion machine, perfect to take to sewing classes or your quilting club. But don't think of it as a stripped-down portable. This little Jem is a full featured sewing and quilting machine. Receive a bonus gift valued at $40 when you purchase the Janome Platinum 760 sewing machine.